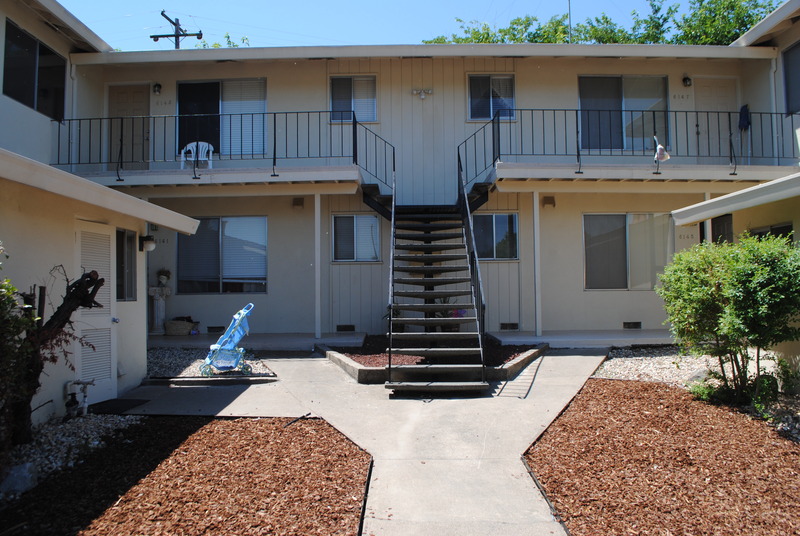 This is a 2 bedroom home with 1 bathroom in a 4-plex that is conveniently located in Rocklin very close to shopping and entertainment. Nearest cross streets are Woodside Dr & Pacific Street. This unit is located on the 2nd floor. There are 2 good sized bedrooms and 1 bathroom, a large family room and kitchen with dishwasher and refrigerator. The unit comes with a 1 car private garage and a community laundry room that is available for use by any of the four tenants. It is not coin operated, free to use.